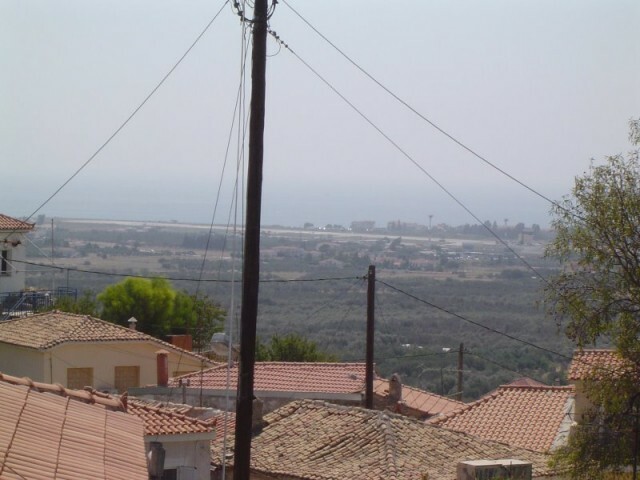 Holiday.gr - SAMOS, a trip to a myth! Been to SAMOS ? Share your experiences! 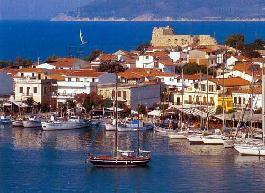 Samos, the island of Pythagorean and Hera. 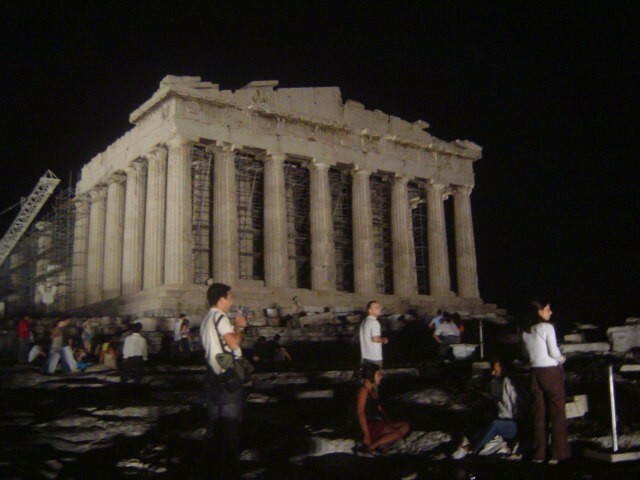 The homeland of the biggest mathematician in ancient times and the land that Goddess Hera was born and worshipped. 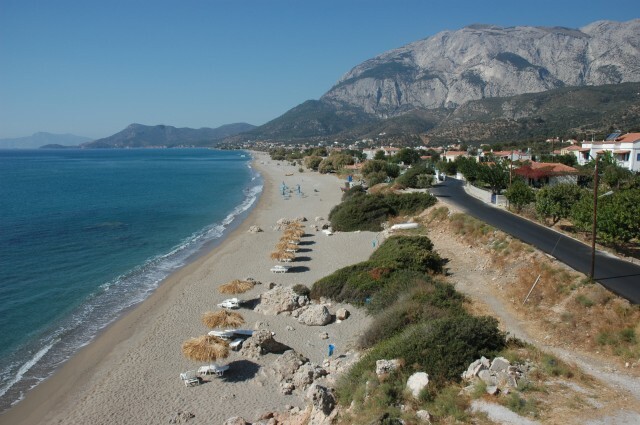 Samos, this green Aegean island, with the dreamy lacy shores, long history and remarkable monuments, has now evolved to a famous summer resort with international irradiation. It is a land for every lover of travelling. It combines blue with green. Dense vegetation with endless beaches. Glorious history with cosmopolitan life. 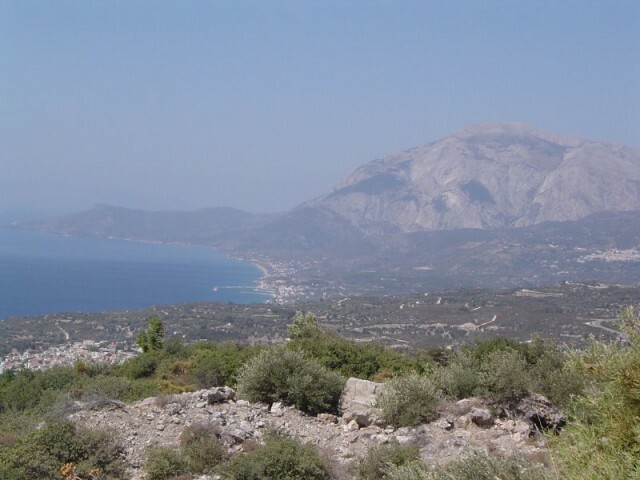 Samos is in the east part of Aegean Sea, right across the shores of Minor Asian and very close to them. It has an extend of 475sq.km and it’s a hilly island. Its ground is fertile and favours the cultivation of vineyards. The wine of Samos was known since archaic times for its exquisite taste. Even today it is the main product of the island. It is a unique variety of wine that distinguishes for its sweet taste. From the endless vineyards of the island is produced olive of fine taste. Touring around the island fills visitors with unique pictures. Dense forests, green hills, fertile plains and beautiful villages, give a touch to this magic scenery. And not to forget the small ports with the lace shores and golden beaches with crystal clear waters that complete this Aegean paradise and promise unforgettable holidays. Vathi, Karlovasi, Pithagorion, Ireon, are some of the stops all visitors make in this beautiful island. Even the most demanding visitor will love Samos. Apart from natural beauties, it has important archaeological sights and museums, where you will see treasures of the island’s cultural inheritance. Residents of Samos with their unique culture and hospitable feelings, contribute in creating the best memories from your vacation in this enchanting island. 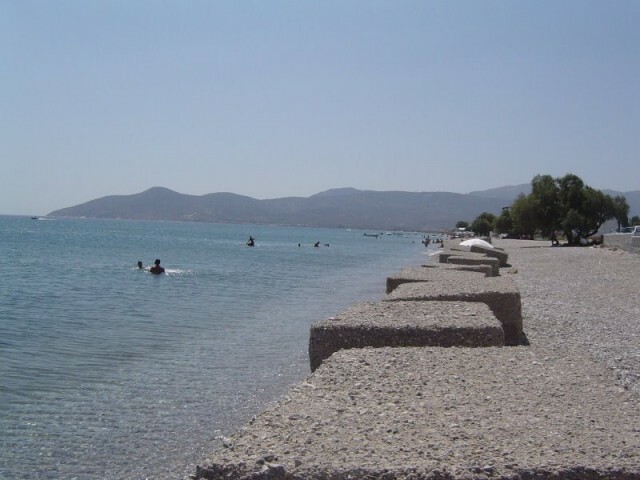 Samos’ tourist infrastructures satisfy all financial demands. You will find modern hotel units and luxurious complexes of rooms to let for every wallet.